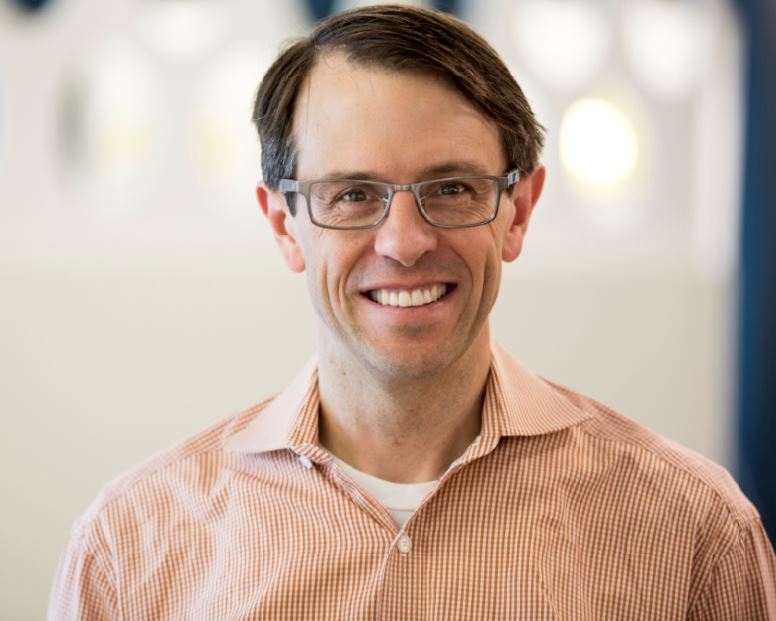 Steve Conine co-founded Wayfair with Niraj Shah in 2002. Steve leads the many innovations that give Wayfair a technological edge in the online retail business - from the development of architecting software systems to leveraging next-generation technologies such as augmented reality and artificial intelligence. Prior to that, Steve was a co-founder, board member and Chief Technology Officer of Simplify Mobile. Before starting Simplify Mobile, he served as Chief Operating Officer for the London office of iXL, a publicly traded global technology consulting firm. Steve also previously co-founded and served as a top executive of Spinners Incorporated, an IT services firm, which was sold to iXL in 1998. Steve is a member of the Board of Directors for CarGurus, a leading global online automotive marketplace. Steve holds a B.S. in engineering from Cornell University, and lives in Boston, Massachusetts with his wife and three children. Sara Castellanos covers emerging technologies such as quantum computing, artificial intelligence and augmented reality for The Wall Street Journal’s CIO (Chief Information Officer) Journal in New York. She previously led technology, startups and venture capital coverage at the Boston Business Journal. Prior to that, Sara spent four years covering politics in Aurora, Colorado, where she won awards for her reporting of the 2012 movie theater shooting. She graduated from the University of Denver with a bachelor’s degree in journalism. Lee McCabe is Vice President of North America at Alibaba Group. As head of the company’s North American initiatives, McCabe works closely with all verticals to set the course for how to best utilize Alibaba Group’s ecosystem of brands and services. An expert on the Chinese consumer and ecommerce, McCabe helps U.S. companies understand and maximize the massive opportunity in the Chinese market. Suzy Ross is a Senior Advisor to Kurt Salmon, part of Accenture Strategy. Suzy’s area of expertise is working with retailers to navigate organizational wide transformation around customer profitability (shopkeeper to customerkeeper™) by harnessing the power of customer analytics. Particular areas of focus are designing next generation loyalty programs and customer engagement strategies – orienting the business around individual customer P&Ls. 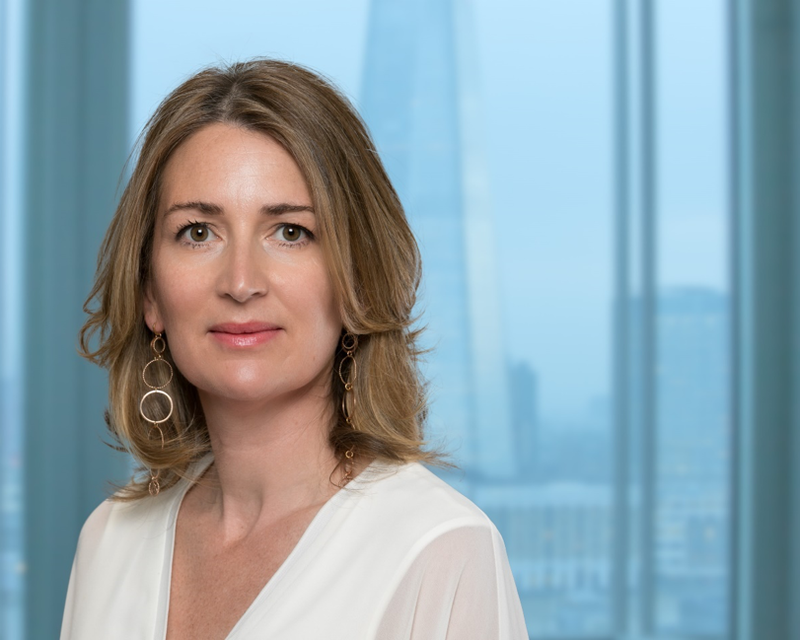 Prior to joining Accenture Strategy, Suzy was Founder, CEO and Creative Director of a premium denim brand, CMO of premium beauty retailer SpaceNK, led retail at brand consultancy Wolff Olins and has consulted extensively to fashion and health and beauty retailers.